Pssst... I have something to tell you. San Diego finally got it's very own Topshop/Topman! It took a few years but now San Diegans won't have to drive up to Los Angeles or shop the limited collection of Topshop clothing at Nordstrom. I first went to Topshop back in 2011 when I traveled to Manchester and I remember specifically telling my friend Sofia to take me to a Topshop after hearing so much about it on YouTube. Fast forward a few years and now I'm getting invited to the launch party which was a bit hard to believe. Me? Going to the Topshop launch party? But I'm not even cool enough to be there! Which was true but at least I got to meet Devendra Banhart, one of my favorite musicians since high school. 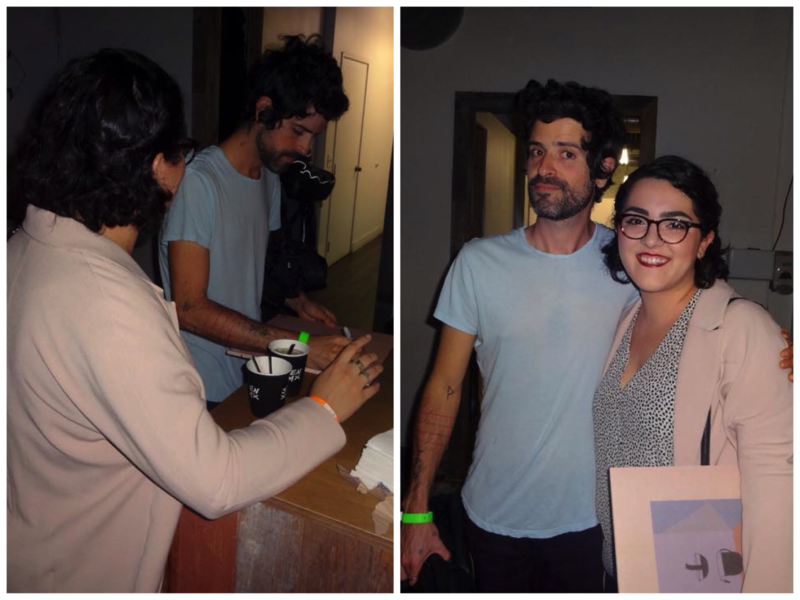 This is me being a fangirl with Devendra Banhart! Yes, I brought my Mala LP so he could sign it. Devendra is a super sweet guy and his Venezuelan accent is just adorable. Thank you Cy of Any Second Now for coming to the rescue and taking these pictures! One of the many photobooth pictures that I took that night. It reminded me that I need to get a diva ring light in my life, the lighting was perfection! My concert streak continued with a small Cold War Kids set. They performed some of their classic hits like Hang Me Up to Dry and We Used to Vacation which I remember listening to when I was in high school. If you're curious about how the launch party went (or if you want to hear me fangirl) then watch the vlog! There's even a small clip of Devendra writing "Pa ti mi pana" on inside of the LP. Here's the official Topshop video! 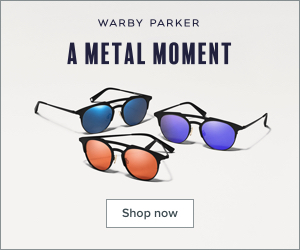 Who's that girl at 1:18? Oh wait, that's me with Devendra! Topshop caught me being a fangirl for their subscribers to see. I still need to go check out the new Topshop store at Fashion Valley Mall very soon. I might take a trip over there on Friday when I have my day off from work! Are you a Topshop fan? If so let me know in the comments below.